Domaining for Pros: DOMAINERS BEWARE! 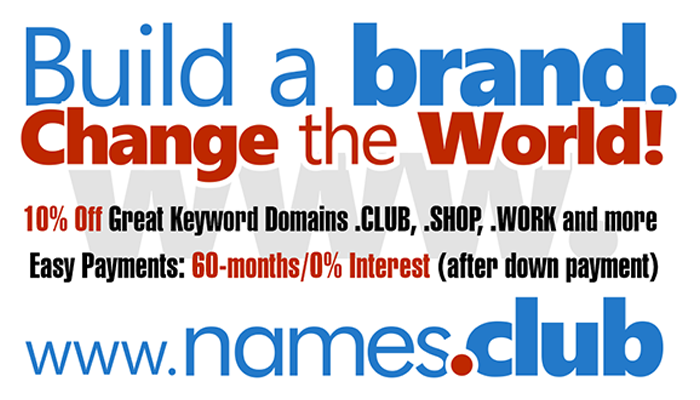 The new gTLD extensions are all subject to the new URS. How will that effect you?